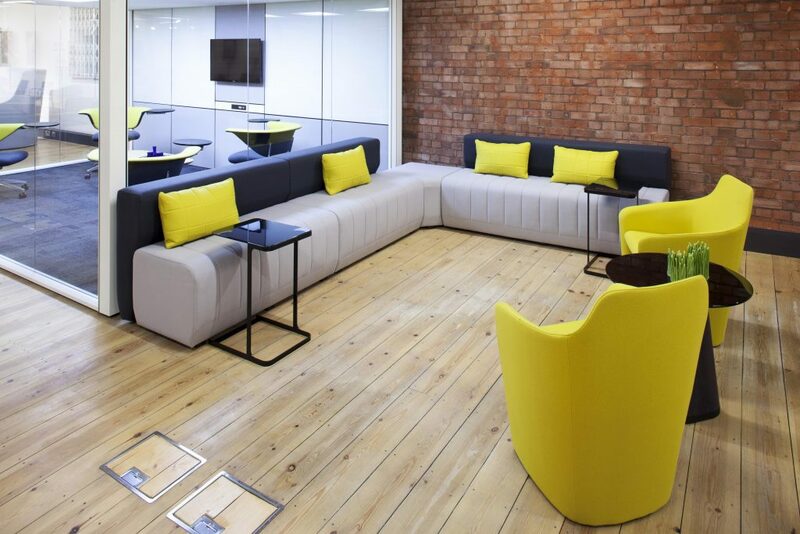 Allermuir manufactures an extensive range of high quality, contemporary seating and tables for the office furniture and leisure markets, designed by some of the most exciting and talented designers in the UK and Europe, and is part of the Senator Group of companies. Offering a comprehensive and diverse collection of products, Allermuir specialises in supplying furniture primarily for office and leisure environments, such as dining areas, cafes, breakout areas, reception areas, public spaces and bars. 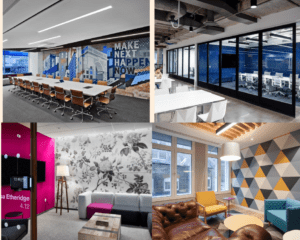 K2 Space is an approved dealer for Allermuir furniture and have installed Allermuir furniture products for a number of clients including Nokia, Harvey Nash and Nuance. Allermuir have place a strong focus on using sustainabile materials and recycling old products. In short, this includes 37 waste streams that the company controls to minimise what would potentially be sent to landfill. Streams include furniture raw material such as wood dust, steel and foam to everyday office waste like paper, cardboard and ink cartridges. As a result, Allermuir has some impressive statistics when looking at the recycled content and recyclability of certain projects. 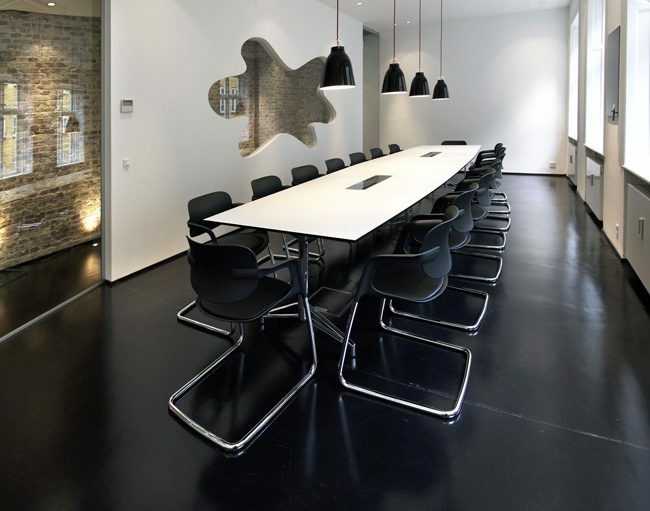 For example, Aura, an aluminium framed meeting chair is made from 58% recycled content and is 99% recyclable. The Soul chair is a unique and ambitious development and a design that fully embraces technological advances made since the origins of the tubular steel cantilever chair. The chair moves and adjusts to the user’s weight, deforming yet supporting and thereby giving substantially greater comfort than you might expect of a non-mechanical chair. If you are interested in ordering any Allemuir furniture products, our expert team would love to help. Get in touch to discuss your requirements further.